Nine years after Michael Jackson died, he continues to top the annual list of the highest-paid dead celebrities. Jacko brought in $400 million in the past year. The bulk of these earnings comes from the sale of his stake in EMI Music Publishing. 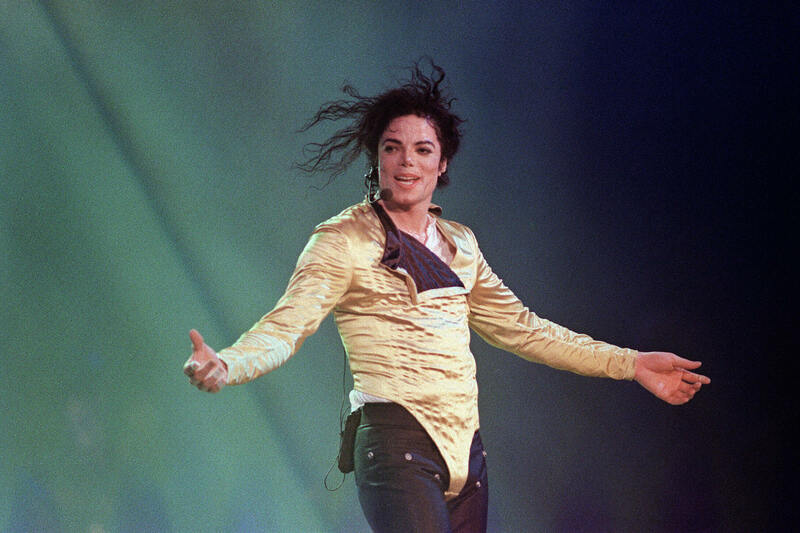 More income came in from a new record deal with Sony, his Mijac Music catalog, and television projects including the TV special Michael Jackson's Halloween. The King of Pop made 10 times more than the other King, Elvis Presley who is the second-highest-earning dead celebrity with $40 million in earnings. While Elvis sells more than one million albums each year, the bulk of his after death income comes from tickets to Graceland and Elvis Presley's Memphis entertainment complex. Golf legend Arnold Palmer claimed the third spot with $35 million. Palmer has been a perennial top earner in his death thanks to the 400 stores that sell Palmer-branded clothing in Asia and the 400 million cans of AriZona beverages' Arnold Palmer's line that sell each year. Beloved Peanuts creator Charles Schulz nabbed the fourth spot with $34 million – mostly from the MetLife campaign with Snoopy and Charlie Brown. Though the company retired the cartoons, Schulz's contract does not expire until 2019. Reggae legend Bob Marley grabs the fifth spot with $23 million. Theodor "Dr. Seuss" Geisel is the sixth-highest-paid dead celebrity with $16 million. Dr. Seuss sold 4.8 million of his beloved books last year. Additionally, a new Grinch movie comes out in time for the holiday season. John Lennon's $12 million in earnings from the sale of two million albums was good enough for 10thplace on the list.